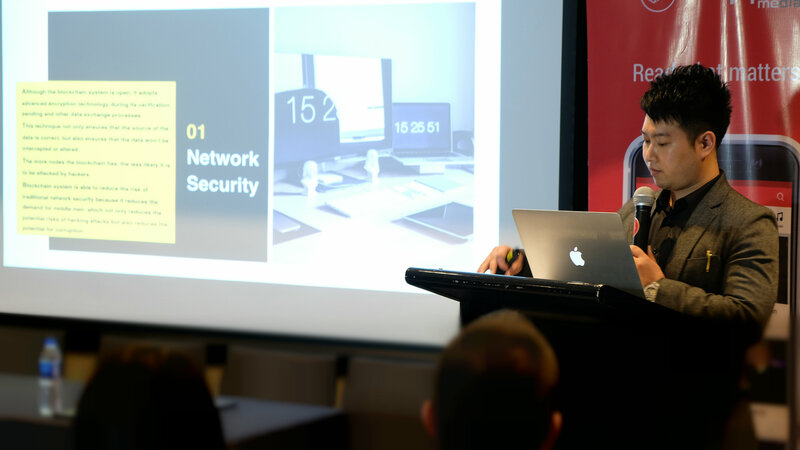 There’s a new kind of technology set to change and improve the way various fields operate–from network security, to identity authentication, e-commerce, intellectual property protection, and so much more. 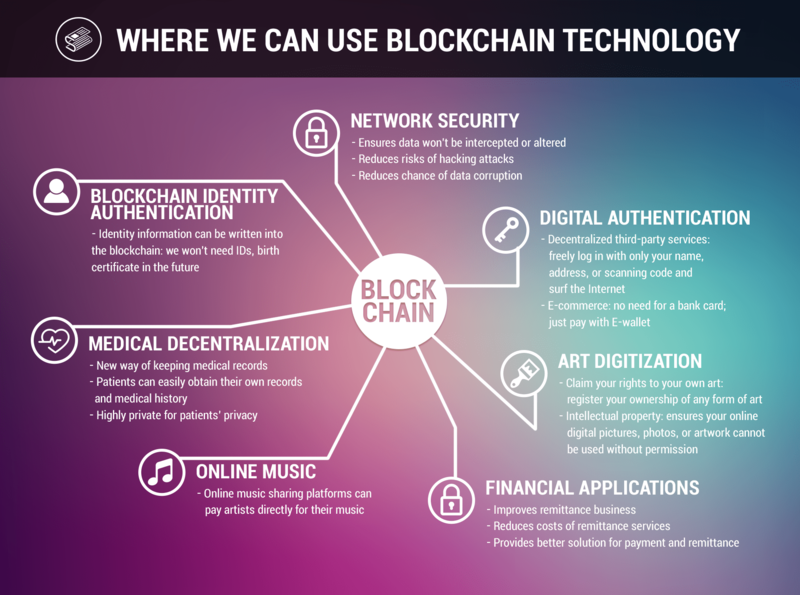 The innovation, called blockchain technology, is expected to be widely used in the future and have a huge impact on people’s lives. This rising technology will soon be made available to the Philippines, via the strategic partnership of SnippetMEdia and Superiex. Superiex Vice President Jiongye Wu enumerating blockchain technology’s applications. Yesterday, SnippetMEdia and Superiex announced its partnership, highlighting the benefits and diverse practical applications of blockchain technology. Superiex, a Chinese company, is a “digital asset trading platform and digital goods supermarket, but also a decentralized financial services hub.” Its chairman and president, Bruce Liu; vice president Jiongye Wu; and chief blockchain counselor, Pingyou Jiang, were all in attendance at yesterday’s contract signing, along with their other team members from China. At yesterday’s event, Jiang introduced the blockchain technology and emphasized perhaps its most important benefit: it establishes trust between users. “It’s a trust-generating machine. Through a global public account or ledger, it creates trust,” he said. Jiang Pingyou, Superiex’s chief blockchain counselor, introducing the technology. Superiex and SnippetMEdia’s partnership brings the super bitcoin technology to the Philippines, which, according to Jiang, is more apt for commercial, political, and civil use than traditional blockchain. While the technology is commonly used in e-commerce, Superiex and SnippetMEdia’s partnership will see the innovation’s first ever integration in media. With Superiex’s technology, SnippetMEdia will become the first blockchain media platform, which includes official media and a variety of we-media platforms. 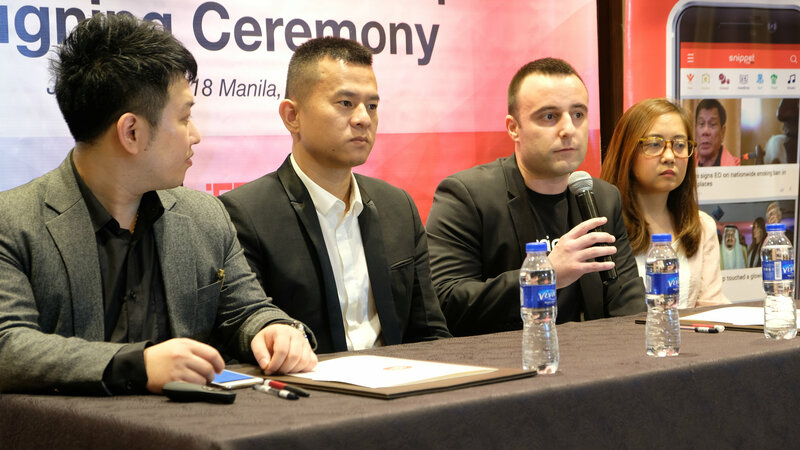 L-R: Superiex Vice President Jiongye Wu, Superiex Chairman & President Bruce Liu, SnippetMEdia Chief Operating Officer Martin Cerantonio, and SnippetMEdia vice president of Strategy & Operations Shyne de la Vega field questions from the media during the Q&A. “SnippetMEdia will solely be responsible for setting the rules, creating marketing tools, providing media copyright protection and traceability, rewarding content creators and distributors, and assisting in the completion of asset circulation platform,” said Jiang. Superiex Chairman & President Bruce Liu, SnippetMEdia’s head of legal and accounting Atty. Cherry-Amor Chao, and SnippetMEdia COO Martin Cerantonio formally seal the deal. 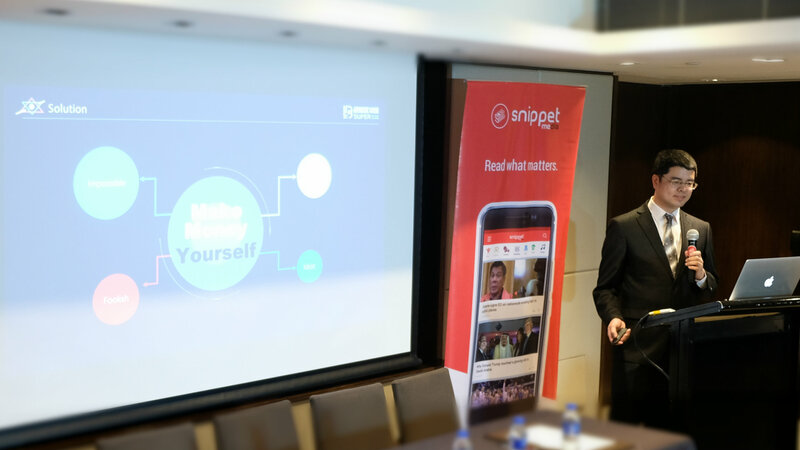 The strategic partnership between the two companies is only the beginning of SnippetMEdia’s plans in bringing engaging content in the Philippines. With the help of Superiex’s expertise in blockchain technology, SnippetMEdia aspires to further expand its services, with the goal of helping and bringing independent Filipino content creators to the forefront via its mobile app SnippetMEdia.